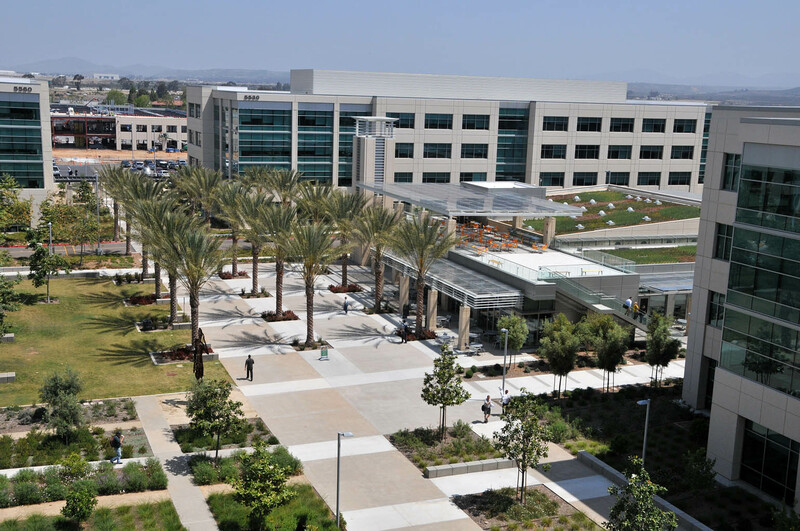 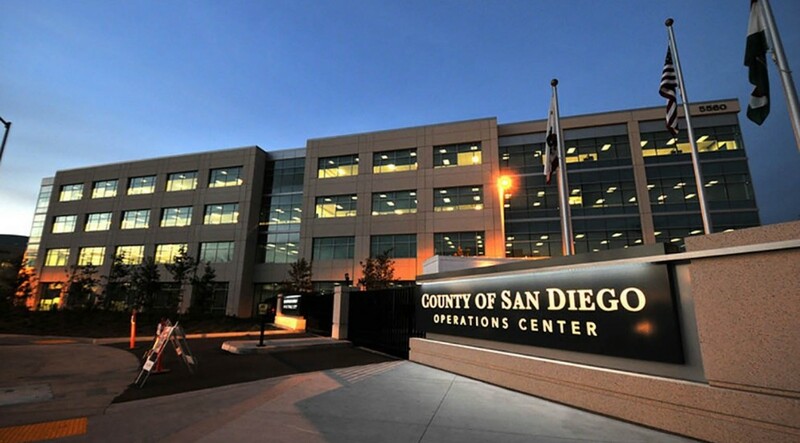 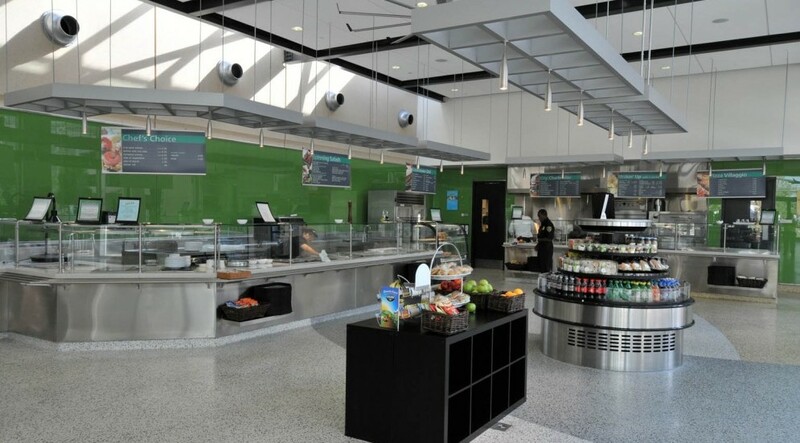 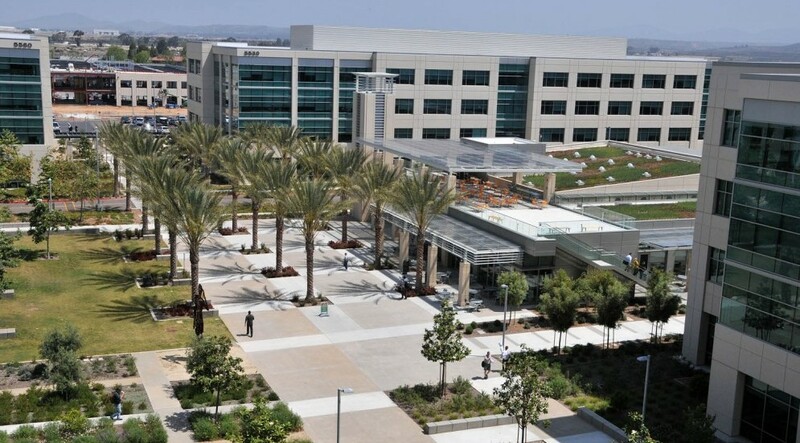 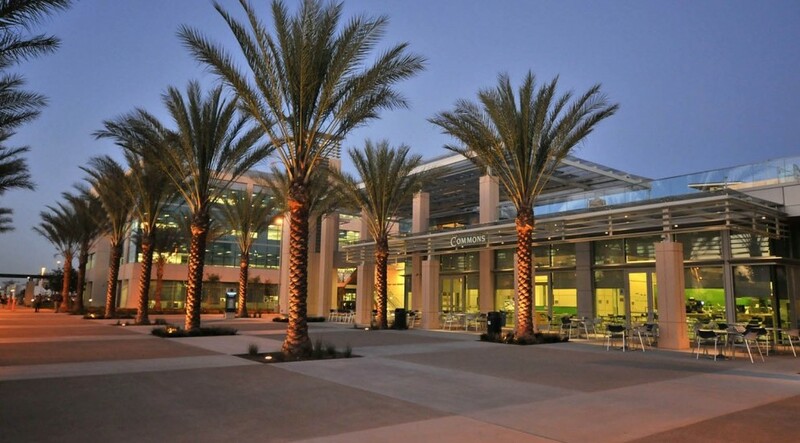 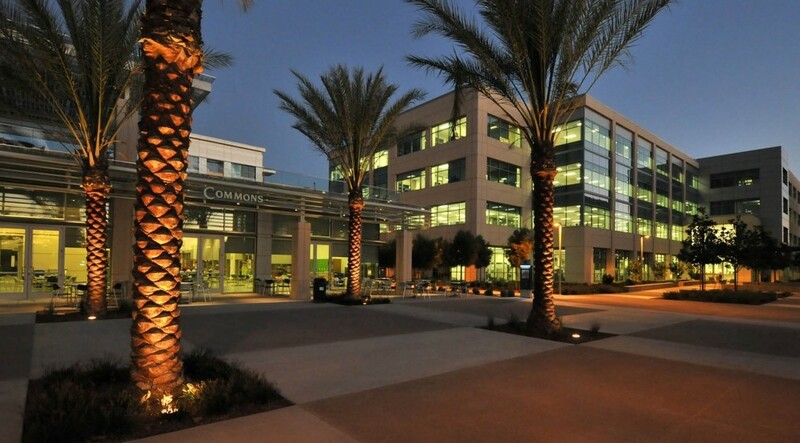 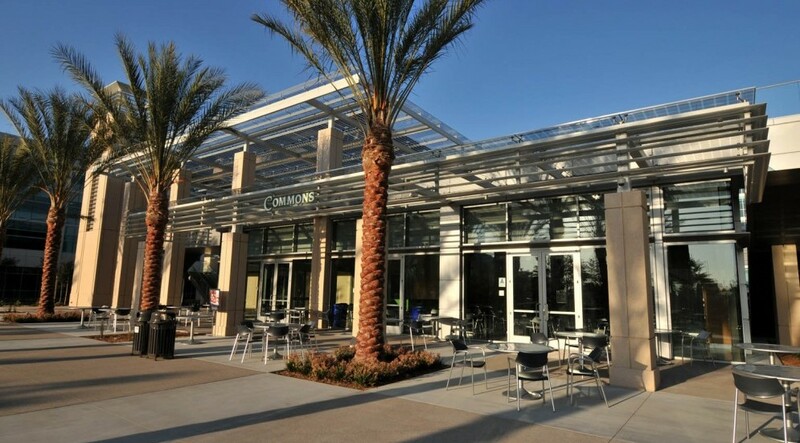 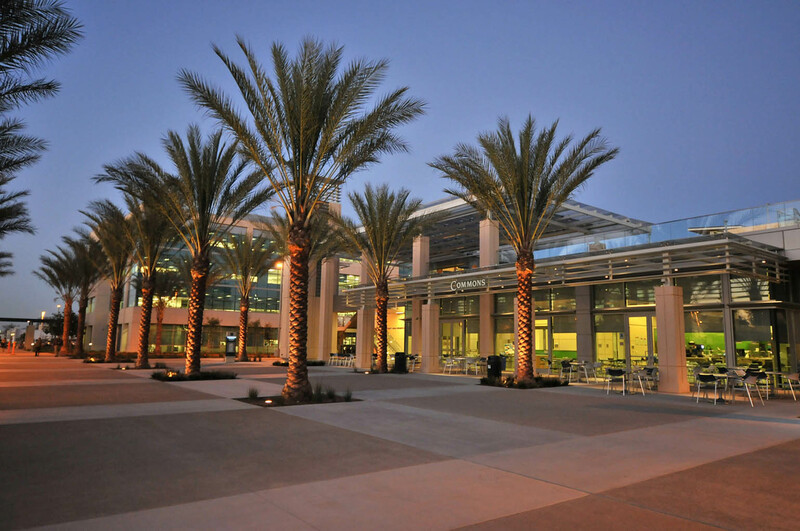 The San Diego County’s vision for the multi-phased project was to redevelop the 37 acre campus to capitalize on Kearny Mesa’s central geographic location to provide easily accessible government services to the public, and demonstrate the County’s commitment to a sustainable and well-designed campus that provides long term value. 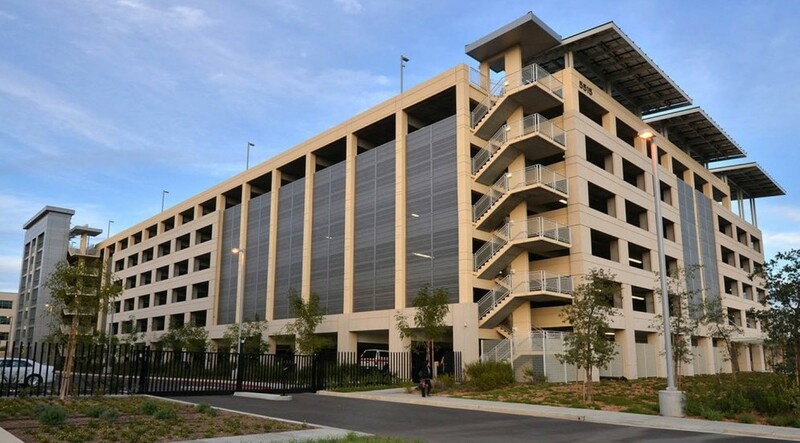 The project consists of four, four-story office buildings inclusive of a new central plant and parking structure. 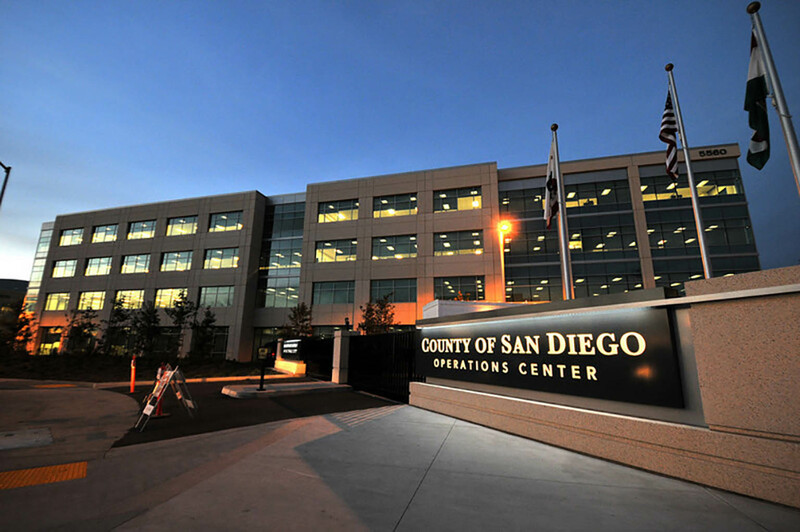 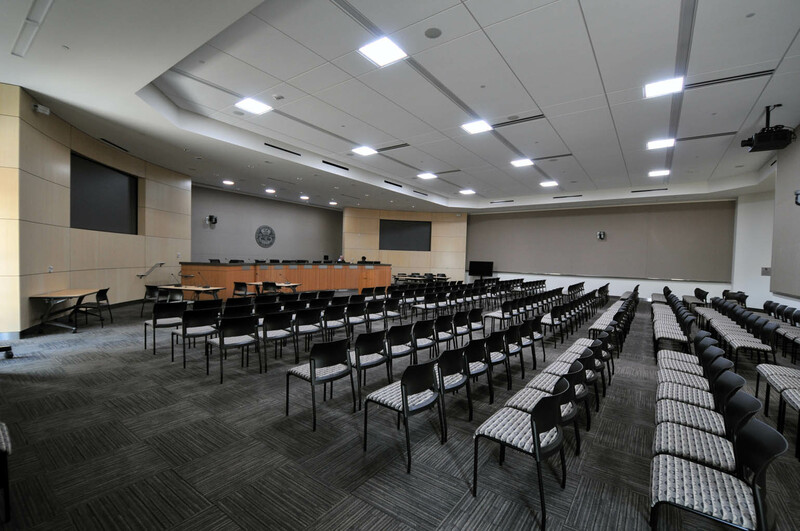 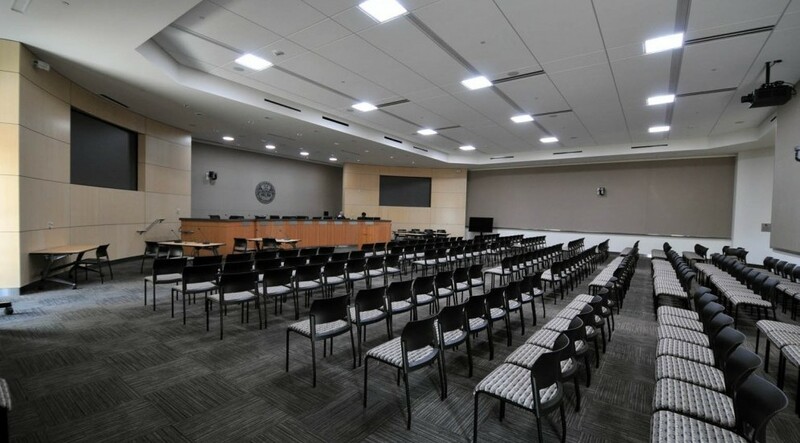 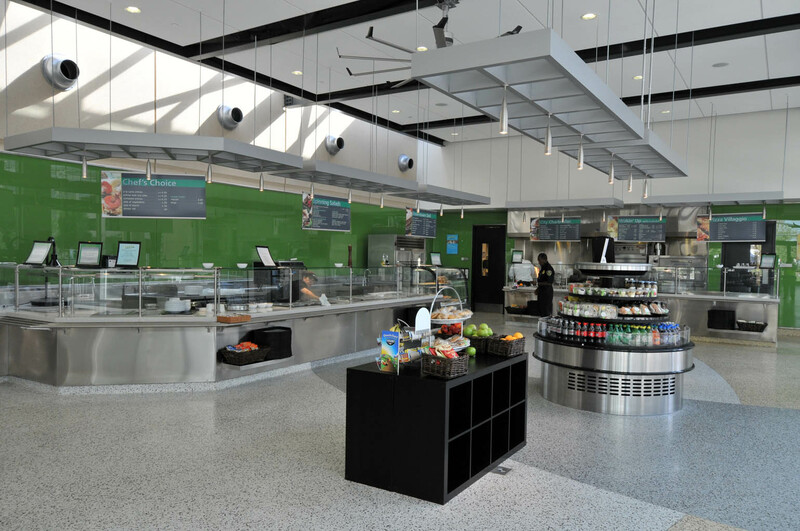 The project represents the largest public works project in the history of the County.